Set in a post-apocalyptic world, Zombie Wars takes place fifty years after a world-wide zombie epidemic started and since then, turmoil has never ceased. The world’s population has been decreased to small groups fighting for survival and when you think things can’t get worse, you’re proven wrong. It’s up to a small group of rebel soldiers to stop a new class of intelligent zombies who have begun breeding humans for food. The soldiers are left with no choice but to wage an all-out war with the flesh-eating monsters for the good of the human race. Will they succeed in eliminating the hordes of zombies for good? Or will the human population be reduced to livestock? 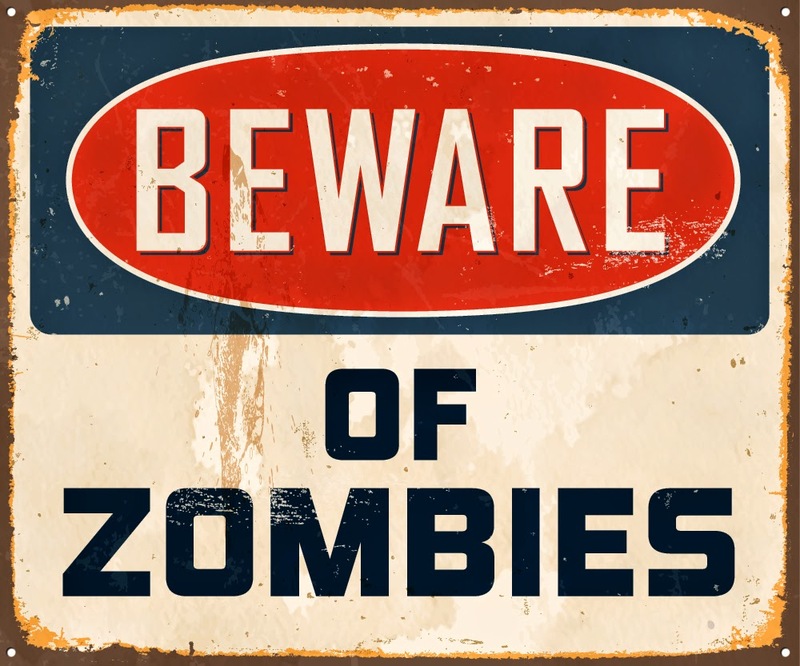 The idea of a zombie apocalypse being the demise of the human population has always been a popular theory and a great source of entertainment. Zombie Wars has set itself apart from other indie zombie flicks by exploring “zombie intelligence”. In this movie, you’ll see a different (and ultimately more terrifying) breed of the undead. The drooling, mindless, and lumbering zombie is taken out of the picture and replaced with those who can think. It becomes more of a challenge for the hero to defeat the hordes as they are smarter than your average zombie. This movie isn’t for everyone, most especially for someone who is looking for a zombie flick that’s close to reality. 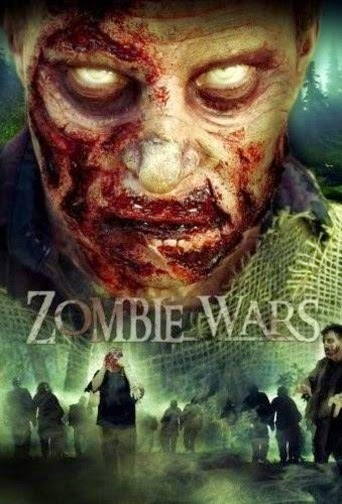 Zombie Wars is a movie to watch with friends who share the same interest in indie movies with a unique twist. If you think you and your friends can stomach the flesh-eating hordes of zombies, get the couch ready for a night of fun and bloody horror.